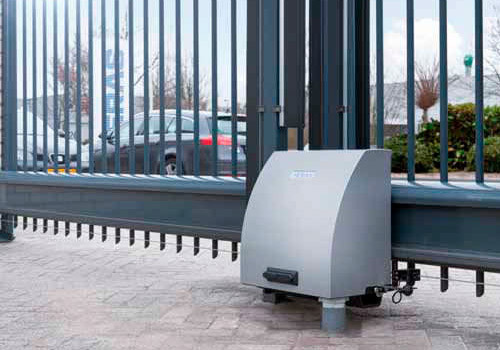 We are a leading enterprise engaged in manufacturing and supplying a comprehensive assortment of the best quality Automatic Rolling Shutters to Automatic Sliding Gates, Doors, Swing Gates, Road Barriers, etc. 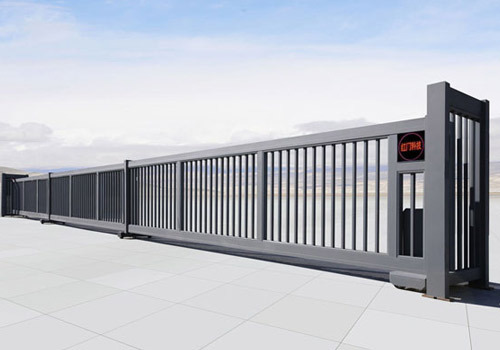 We are the manufacturer and supplier of Rolling Shutters to automatic sliding gates, doors, swing gates, road barriers, etc. 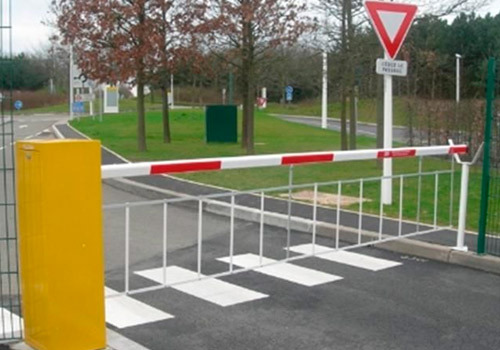 Also, we are providing entrance automation systems doors installation services, etc. 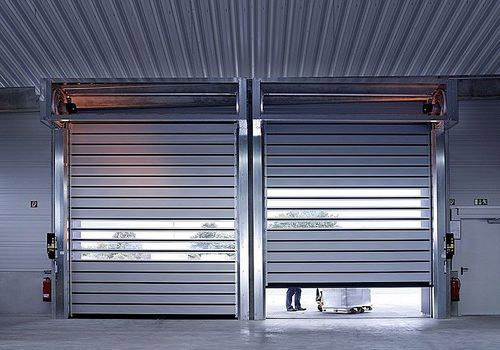 We, "Standard Industries", are a leading enterprise engaged in manufacturing and supplying a comprehensive assortment of the best quality Automatic Rolling Shutters to Automatic Sliding Gates, Doors, Swing Gates, Road Barriers, etc. Our foundation stone is laid down in the year 2006 at Pune (Maharashtra, India) with the intention of providing clients unmatched quality products. 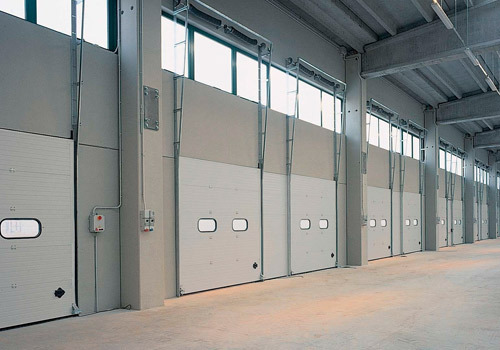 Furthermore, we also have the norm to provide the finest quality Entrance Automation Systems Doors Installation Services. 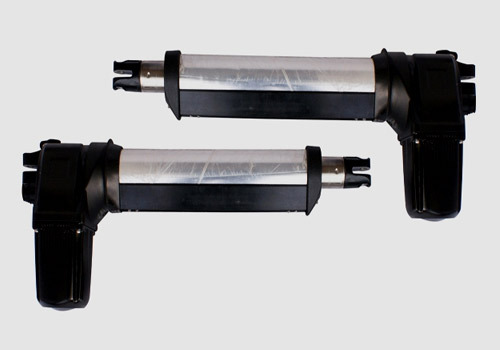 To offer flawless collection of products, we have established a state-of-the- art infrastructural facility that is spread across a wide area of land and is installed with the latest machines and equipment. At our premises, we have established a highly advanced infrastructure facility. 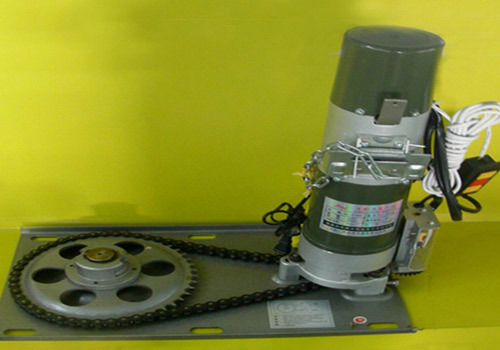 In our company we have installed all the required machines and tools. Owing to the advancement of our infrastructure unit, we have been able to deliver the offered products in large quantity also. 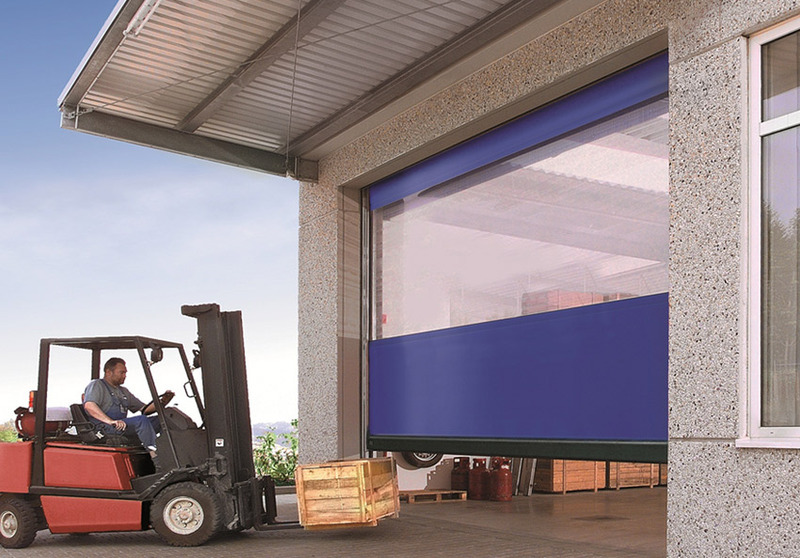 We believe in delivering high-quality, state of the art, safe and energy efficient products It is this passion and commitment to quality that propels us to continuously strive to do better for our customers by meeting or exceeding all requirements and expectations..